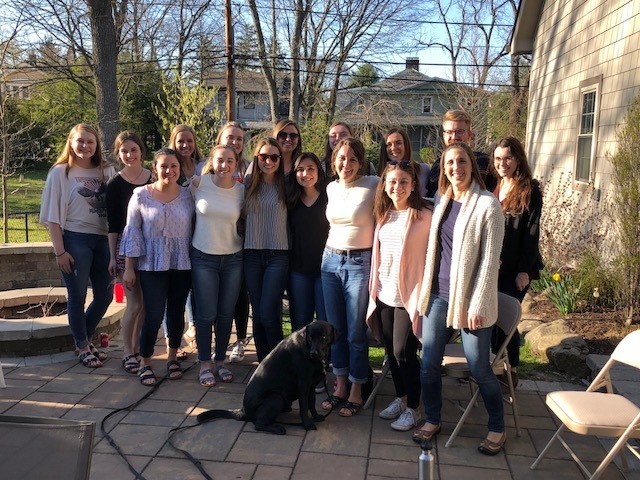 In April 2019, the CABI Lab celebrated an end to its second year. Though we were having too much fun to take a picture, we enjoyed food and good company, and celebrated all the hard work that went into making Year 2 a success! 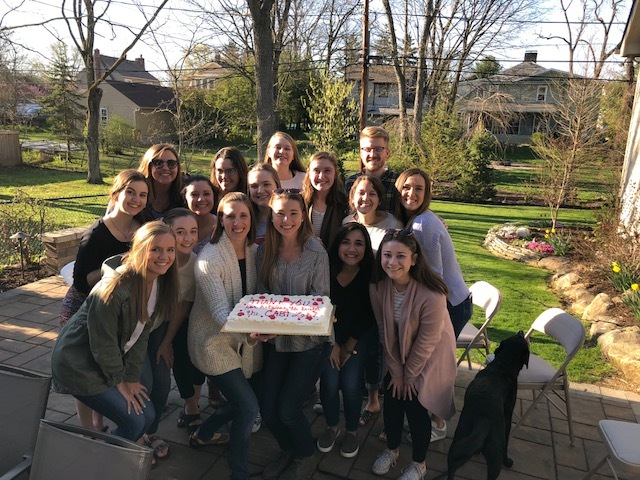 We appreciate the dedication of all of our research assistants and volunteers and look forward to working with many of them next year. The work we do could not move forward without this entire team. CONGRATULATIONS to our newest OSU graduates: Brandy Shook, Kiera Gran, Allie Baldwin, Rachel Ward, Morgan Fisher, and Hannah Johnson!! and CONGRATULATIONS to Maleah Ferriman, Aine Mooney, and Mariae Norwood who will be receiving their master’s degrees and beginning their CFY’s. We know you will all do great things! Lastly, the CABI Lab would not be functioning at the level it is without the dedicated work of Maleah & Aine. These two amazing master’s students were instrumental in getting things running and keeping things on track. We are so grateful for their time, attention-to-detail, and patience. They are amazing individuals and will be amazing SLPs. The CABI Lab is proud to share some news regarding two of its members! 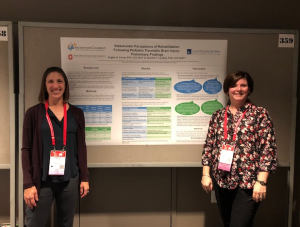 Aine Mooney, one of the CABI Lab’s amazing graduate research assistants, just received some well-deserved recognition at the recent Ohio Speech-Language-Hearing Association’s (OSLHA) annual conference. Aine received the OSLHA Outstanding Speech-Language Pathology Graduate Student Award and was also one of the recipients of the OSLHA Graduate Student Scholarships! 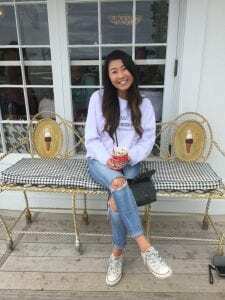 We are proud of you Aine, and so happy you received recognition for the great work you do! 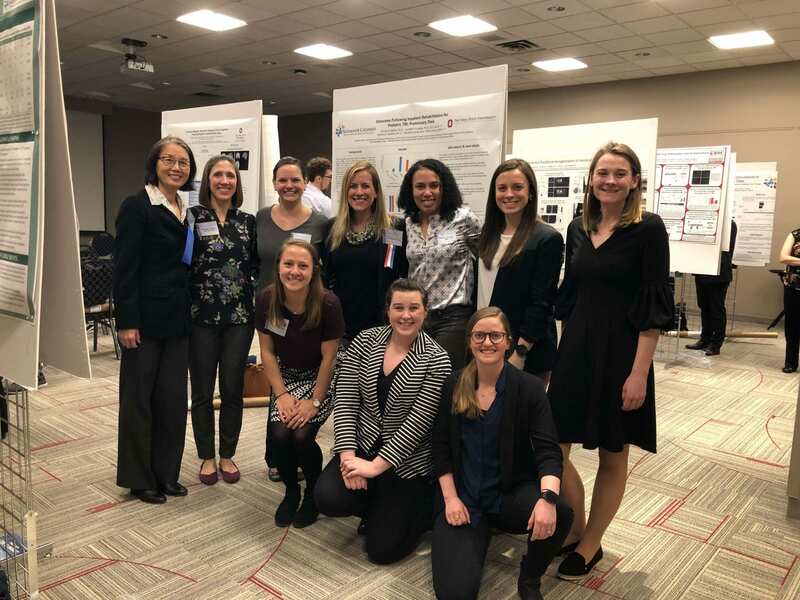 Elise Brubaker, an undergraduate volunteer in the CABI Lab, was just awarded an Undergraduate Researcher Apprentice Program fellowship from the OSU Office of Undergraduate Research & Creative Inquiry. 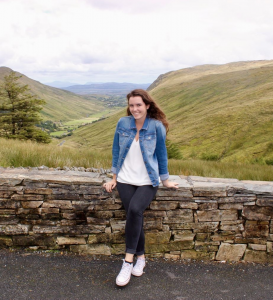 This fellowship will support Elise to work in the CABI Lab this summer, helping to recruit and run adolescent participants in a project focusing on expository discourse abilities of middle and high school students. We are so excited to have Elise helping to lead our work this summer! 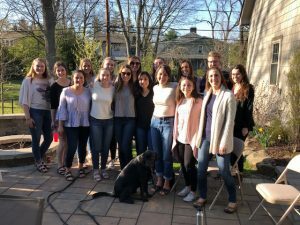 In April 2018, the CABI Lab celebrated an end to its first year. 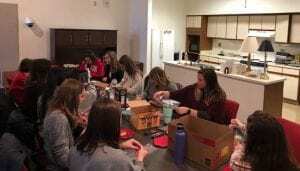 Though we missed the few who were unable to join us, we took a break from studying for finals and celebrated all of the hard work that went into this year. We appreciate the dedication of all of our research assistants and volunteers and look forward to working with many of them next year. The work we do could not move forward without this entire team. 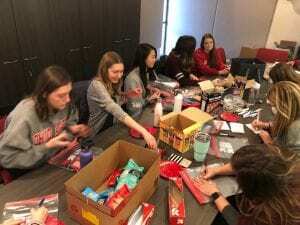 CONGRATULATIONS to our newest OSU graduates: Bailey Diaz, Erika Baldwin, Allison Gonzalez, Laura Martin, and Olivia Crawford!! and CONGRATULATIONS to Mackenzie Utz and Heath Barron who will be receiving their master’s degrees and beginning their CFY’s. We know you will all do great things! Check for updated posts on the CABI Lab Facebook page!